KUNAL BASU was born in Calcutta, India, but has spent much of his adult life in Canada and the United States. He has taught at the McGill University in Montreal, Canada, and has been a Professor of Marketing at Templeton College, Oxford University, England. Basu is the author of four novels, The Opium Clerk, The Miniaturist, Racists and The Yellow Emperor’s Cure. He has also acted in films and on stage, written poetry and screenplays, and has written and directed two documentaries. 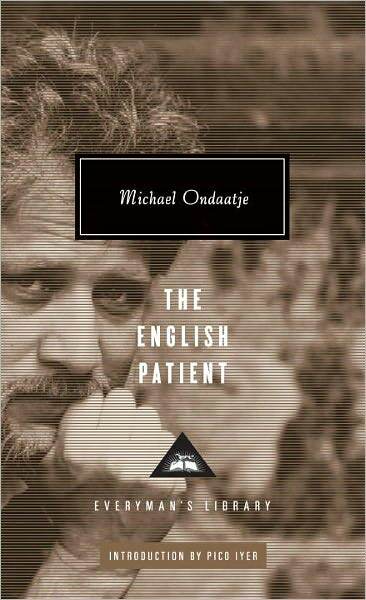 His first collection of short stories, The Japanese Wife and Other Stories, was published by HarperCollins India in January 2008. “The Japanese Wife,” a story from that collection, was made into a film by India’s celebrated director Aparna Sen, with Rahul Bose and Chigusa Takaku in the leading roles. Define literary fiction and give examples of some books you consider to be works of literary fiction. It’s hard to define literature just as it is hard to define art. A fictional piece of work that raises an individual’s aesthetic appreciation of life’s many facets would perhaps qualify as such. Its key distinction with popular fiction lies in its ability to probe a deeper consciousness within which the essence of humanity is revealed beyond the unfolding of simply a plot. Examples include War and Peace, Oliver Twist, Germinal, One Hundred Years of Solitude, Waiting for the Barbarians, and many, many more. Take J.M. 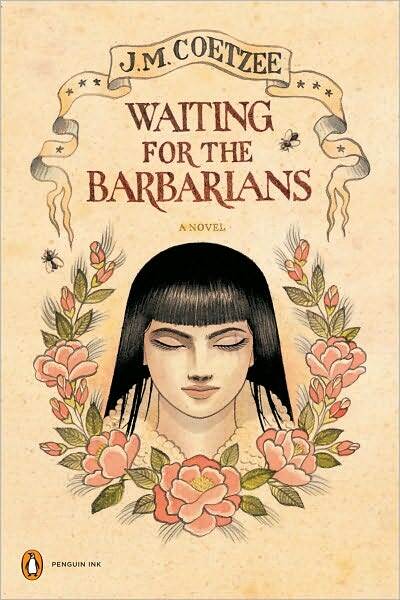 Coetzee’s Waiting for the Barbarians, for example. While on the one hand it’s a brilliantly searing story about a powerful minority brutalising a whole society, it speaks as well to the evil that lurks within all of us no matter where we live. What enjoyment do you get from reading such works? For me, it creates an ‘out-of-body’ experience. It makes me connect, emotionally and cerebrally, with the wider humanity. Day-to-day life is, by definition, constricted to a specific context. I live in a small English town [Oxford] and rub shoulders with my neighbours and colleagues at the university. Virtual contact over the Internet creates an illusion of community. Yet it is fiction that truly panders to my romantic soul, allowing me to inhabit different characters and immerse myself in their own contexts. Fiction allows me to become truly omnipresent. Name some of your favourite literary fiction and why you like them. I was reared on a healthy dose of classics. Growing up in a house full of books (with a novelist mother and a publisher father), I read everything I could lay my hands on, sometimes without true comprehension. To their credit, my parents never discouraged me from reading anything. 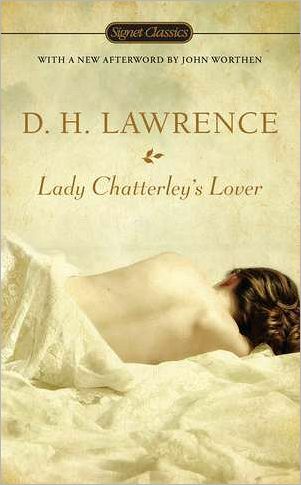 So [D.H. Lawrence’s] Lady Chatterley’s Lover was an early read alongside [Émile Zola’s] Nana and [Leo Tolstoy’s] Anna Karenina! Novels of romantic adventure appealed to me in my early years—the likes of The Count of Monte Cristo—and have tinged my palette. I read the vernacular [Bangla] voraciously as well. Bankim Chandra Chattopadhyay, the 19th-century Bangla novelist, is still my all-time favourite. Dickens’s descriptive brilliance, Dostoevsky’s inner landscapes and Hugo’s dramatic moments kept me awake many, many nights. But I have favourites among contemporary authors as well. Here are a few: Gabriel Garcia Márquez’s Love in the Time of Cholera (it makes the most jaded of souls fall in love); Coetzee’s Waiting for the Barbarians (it reminds me of the devil that we all possess within ourselves); Amin Malouf’s Samarkand (for a spectacular civilisational sweep that connects the East and the West); Michael Ondaatje’s The English Patient (for infusing prose with poetry); and Marguerite Duras’s Lovers (for sheer playfulness). Do you think that not liking literary novels is simply a matter of preference or does it imply a lack of discernment? It’s a mark of superficiality. For many it could be lack of exposure as well. We are increasingly witnessing a dumbing down of sensibilities, stretching from early school years well into adult life. The world of reality TV, ‘laugh-a-minute’ and bathtub reads (e.g., chick-lit) is shaping our taste buds. Without sounding like an obscurantist, I view the late 20th and early 21st centuries to be inimical to the creative arts. It is becoming fashionable now to publicly confess that one doesn’t read books, just as it was once shameful to do so among decent folks around the world. Who do you think literary novels are written for? Do you think most authors of such books have a particular demographic in mind? 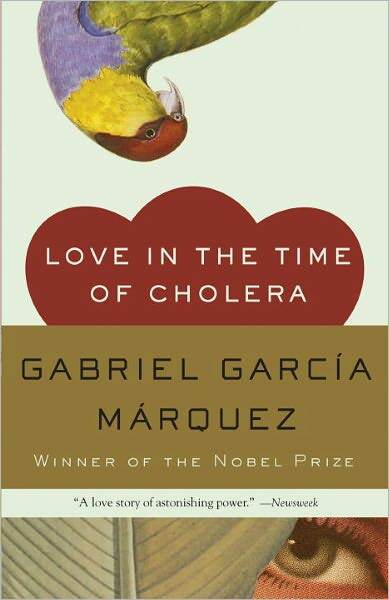 Literary novels are written for those who aspire to a sensitive immersion in the pool of deep humanity. I don’t think most serious practitioners of literary fiction write with any audience in mind except their own selves. That’s what I do. In fact, the creative ethic runs exactly counter to the marketing ethic. The latter starts with the other—the ‘consumer’—trying to determine what they’d prefer to read, then work backwards to suggest to the author what he or she should write about. The creative person always starts with the inner voice and hopes that readers would appreciate what so appeals to him or her. How important do you think it is for readers to read literary fiction? Why do you feel this way? We are as a species sinking into the quicksand of superficiality and an all-embracing consumption ethos. Literature (and the Arts in general) is our only lifeline. If for nothing else, it’s vital for developing a well-honed intuition about oneself and one’s precious relationships. How would you navigate the rough seas of love, jealousy, hatred and tragedy without the compass of so many tales told by so many authors? It stands to enhance our sensations making for a more thrilling experience. I was once stranded in Paris without much money in my university days. Strolling around the city on an empty stomach, I’d be reminded constantly of Hemingway and A Moveable Feast. It helped to turn my mind from my stomach to my heart!